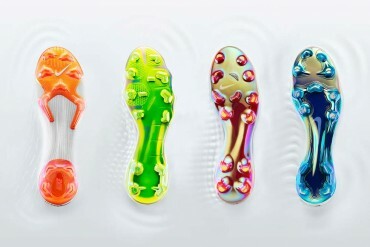 Setting the scene for the start of the new season, adidas unveil their latest collection, the ‘Speed of Light Pack’. 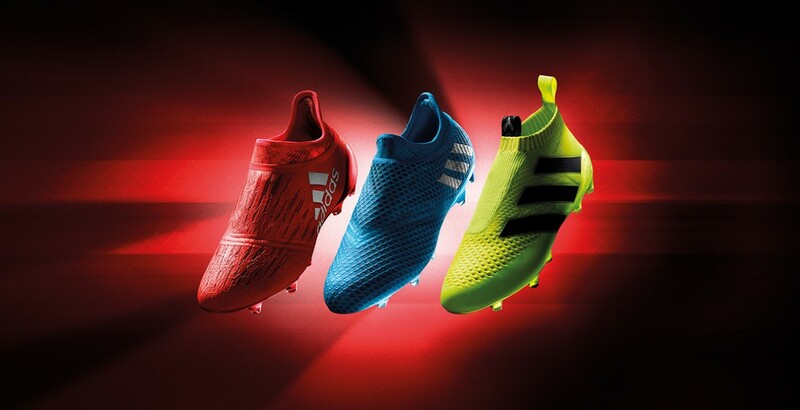 Inspired by the colours created by the refraction of light during light speed experiments, the new adidas ‘Speed of Light Pack’ comes in Solar Red, Solar Yellow and Shock Blue colourways. 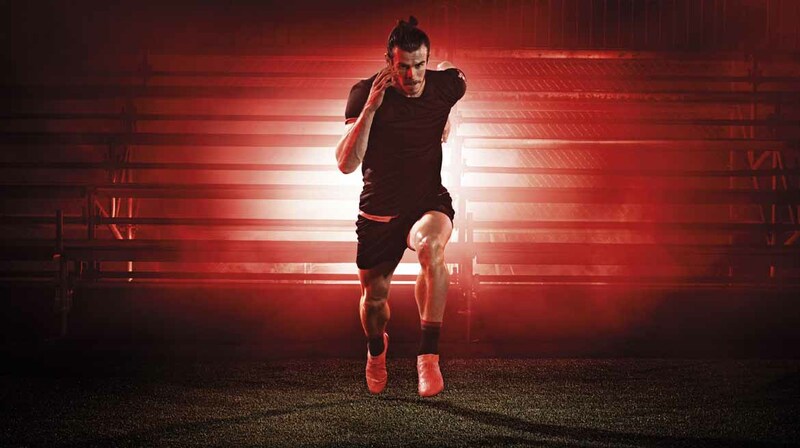 They come in adidas’ X16+ PURECHAOS, Ace 16+ PURECONTROL and MESSI 16+ PUREAGILITY styles. 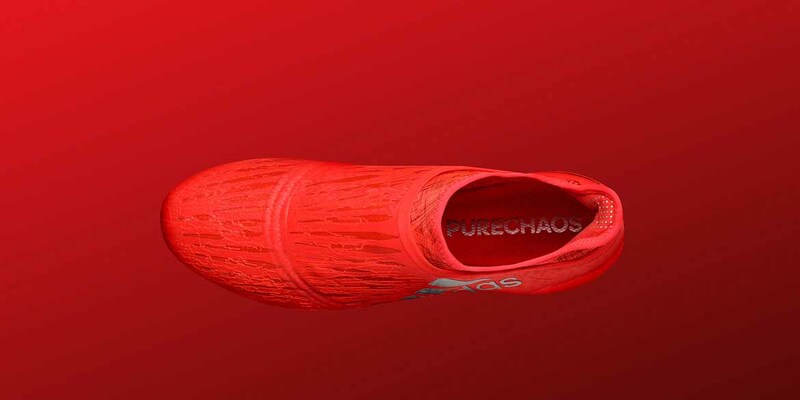 Designed for players with pace – the X16+ PureChaos has been transformed into a Solar Red colour to represent the ultimate in speed. 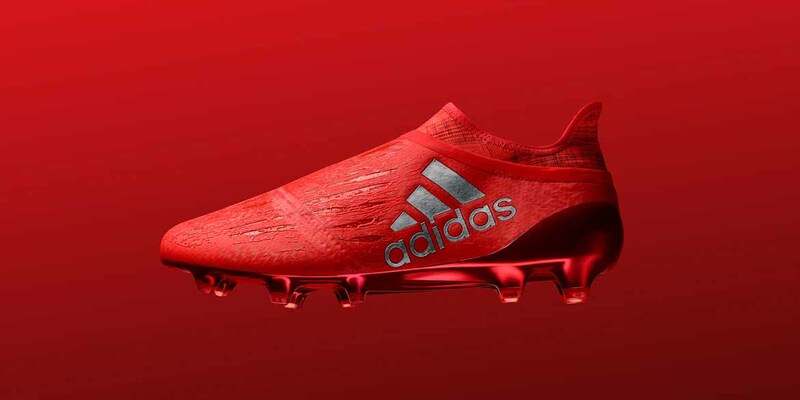 adidas’ lightest and most aerodynamic boot features a state-of- the-art PURECUT SOCK SYSTEM which covers the cleat laces to give players the ultimate fit X16+ PURECHAOS will be worn by the likes of Gareth Bale and Luis Suarez. 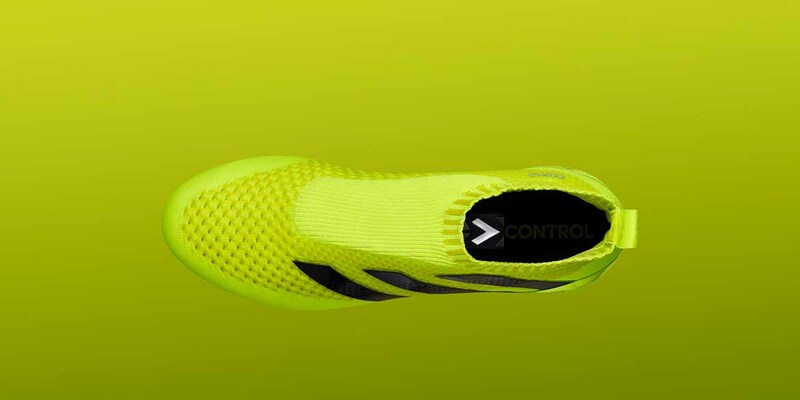 adidas’s first high-performance laceless boot – has been transformed into a striking Solar Yellow colourway. 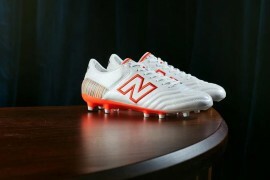 The Primeknit upper and NON STOP GRIP (NSG) technology delivers an unrivalled surface for close ball control. 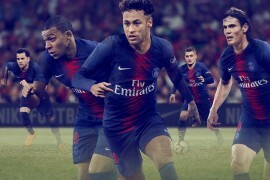 The ACE 16+ PURECONTROL will be worn by the likes of Paul Pogba and Ivan Rakitic. 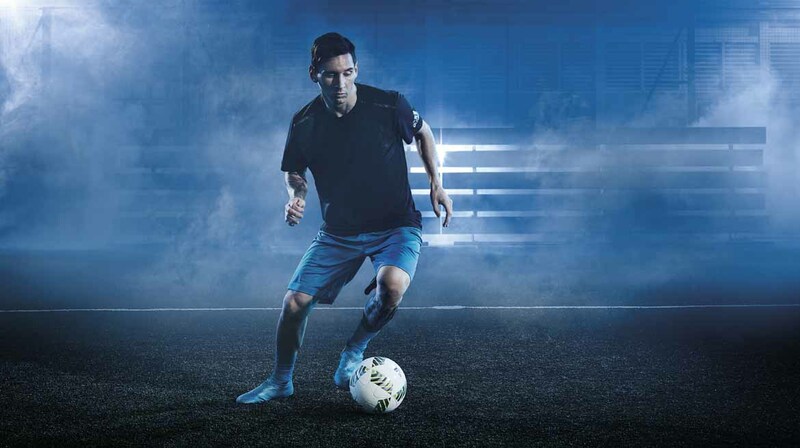 Messi’s signature boot has been given the Shock Blue treatment. 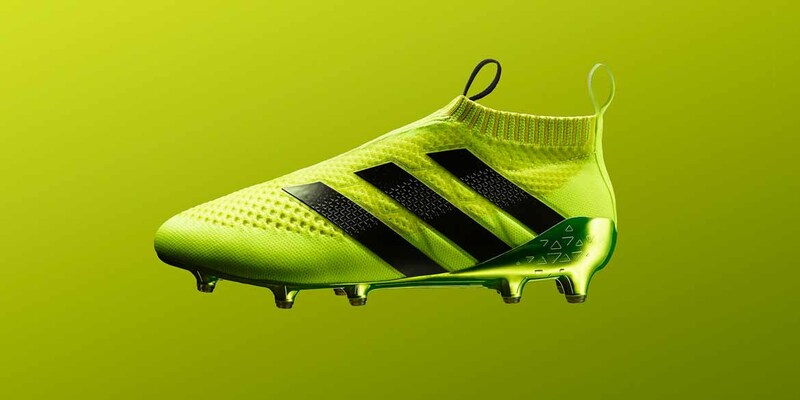 Inspired by the adidas’s best player, the boot features a PURECUT internal lacing system and an innovative SPRINTFRAME, designed to provide stability and traction in the lightest possible weight.